(Segment ⅔): We discuss FC Cincinnati with Charlie Hatch! 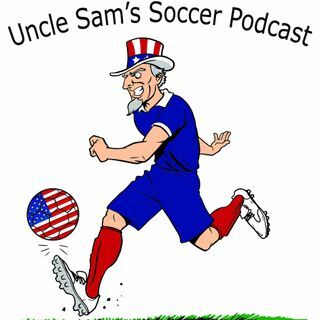 Go back and listen to segment 1: We discuss the latest round of MLS transfers! Come tomorrow with the first edition of The Counterattack with Jake Watroba.